Although you can name only a few best Android flagship brands like Samsung, Huawei, Motorola, but still, there are numerous brands that are continuously trying to make a mark in the Android market with its smartphones like Xiaomi. Although there is a number of problems with its previous phones, however, the company, in collaboration with Google has been able to offer the latest smartphone that is considered to be one of the perfect budget smartphones in the Android market. We have also covered Best Huawei Phones under $500 in 2017 and Best Samsung Phones under $500 in 2017. Yep, we are talking about Xiaomi MI A1, that is pitched as a product created by Xiaomi and powered by Google. So, if you are looking for a perfect budget smartphone, make your decision by checking the review of the phone below. 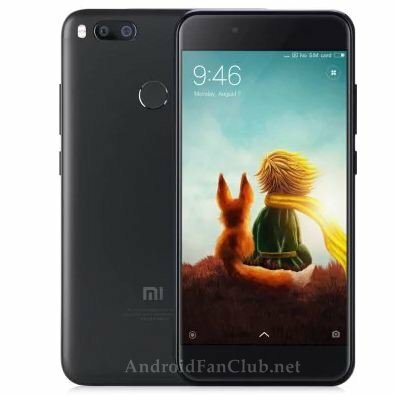 Although the design elements of the MI A1 is similar to other Xiaomi devices, however, the phone feels like a beautiful upgrade with the perfect design. With the premium metal body and solid construction, the MI A1 offers antenna bands rounded by the aluminum back. It is slightly thicker than the iPhone 7 Plus and has round edges and sleek side profile. Just like the design and material, Xiaomi MI A1 really does a great job in offering the best display for the price. The phone has got 5.5” LTPS IPS Display with the curved glass at the top. Moreover, the full HD display that delivers crisp visuals and excellent contrast along with the reflective display panel. With the great graphics and sharp text, the MI A1 offers a bright display. With the same processor as that of Moto G5 Plus, Moto Z Play, and Redmi Note 4, the MI A1 also packs the octa-core Qualcomm Snapdragon 625 processor that is actually very good. The phone delivers the overall great performance while keeping the battery usage low. In a nutshell, MI A1 is a very fast phone with minimal halt problem. As dual camera setup is becoming more and more common among the smartphones, MI A1 is also setting the trend with the dual 12MP wide lens and telephoto lens. This allows the phone to take decent pictures, even in the low light conditions. Not only this, the camera app offers the HDR mode that can make the picture quality more lit than ever. 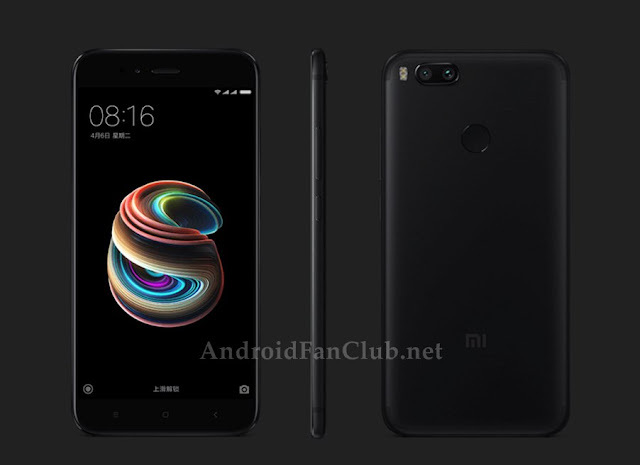 Talking about battery, the Mi A1 packs 3,000mAh battery, that is not particularly large, but when combined with the SD625, it can easily last a day or two. However, the battery life of the phone varies from person to person usage and a number of performance-heavy apps like 3D games etc. 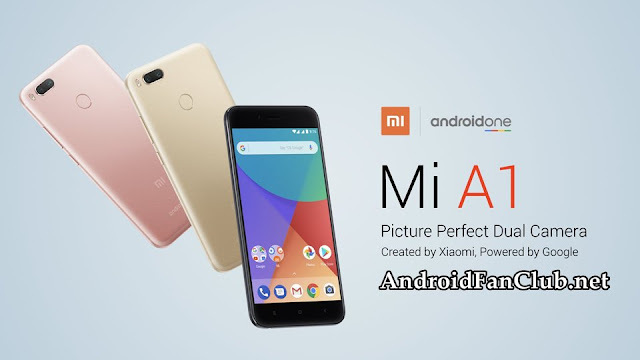 The Mi A1 packs the internal storage of 64GB which is more than enough for most of the people, however, for those having bites of files in their smartphones, they can extend the storage capacity of their phone up to 128 GB via microSD card. The Mi A1 runs the Android 7.1.1 Nougat and you can get all the goodness of this software, along with the assurance of regular security patches and an Android Oreo update. All in all, the Xiaomi Mi A1 is the solid package that comes with the price tag of around $230, making it a close to perfect smartphone within the affordable budget.